Vikram in the lead role new tamil film titled I will be dubbed in telugu as Manoharudu and currently the film shoot is progressing in Mysore. Amy Jackson is romancing Vikram in I film. The film has wrapped its shooting schedules in Bangkok, China, Jodhpur, Kodaikanal and Pollachi. Filmmakers inform that the film has finished 70% of its shoot. Shankar is wielding megaphone for this commericial entertainer. Suresh Gopi and Upel Patel are playing vital roles in I. AR Rahman is rendering tunes and cinematography by PC Sreeram. 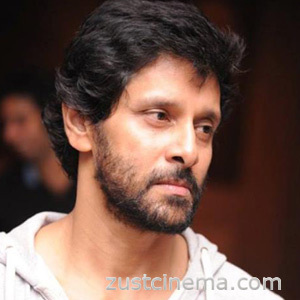 Aascar Ravichandran is producing Vikram's I under Aascar Films banner.